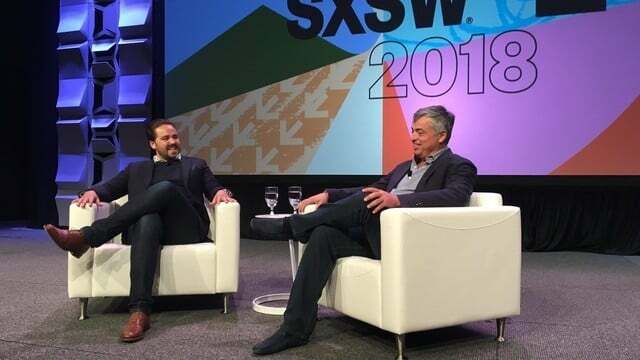 During an interview at SXSW in Austin, Eddy Cue said that Apple is making big investments on original content and is "all-in." 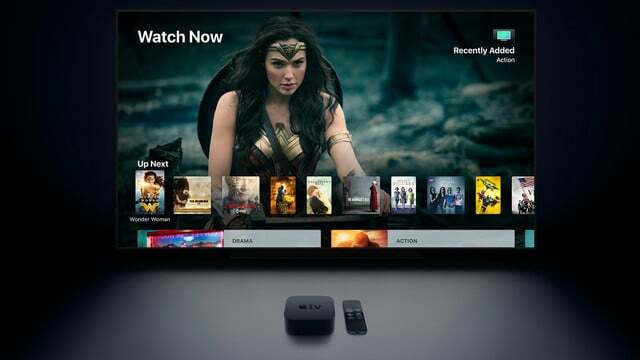 Where is Disney in the new options for Apple TV 4K? Apple has hired Sony Pictures Television co-presidents Jamie Erlicht and Zack Van Amburg. The move signals a shakeup in the original programming space. 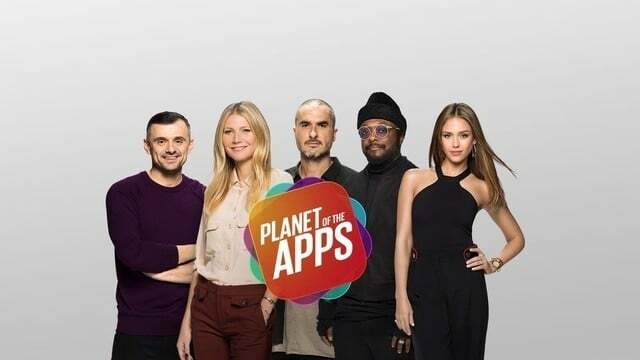 We've had our first look at Planet of the Apps' premiere, so how does it stack up against Hollywood favorites? 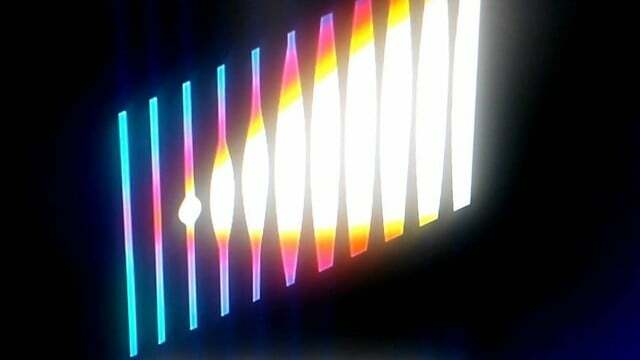 Let's evaluate the first episode and see.